 Mission Together (MT) encourages children in England and Wales to pray, fundraise and become missionaries themselves – children helping children. Under its original name of Holy Childhood, Mission Together has been active in Catholic schools for 170 years. 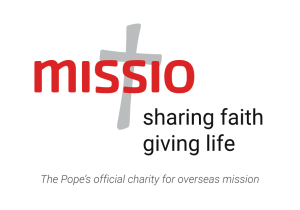 And thanks to money raised by children in England and Wales, Mission Together carries out educational, medical and welfare projects in the poorest areas of the world. Over generations, Missio’s work with children has helped to build the family of God. 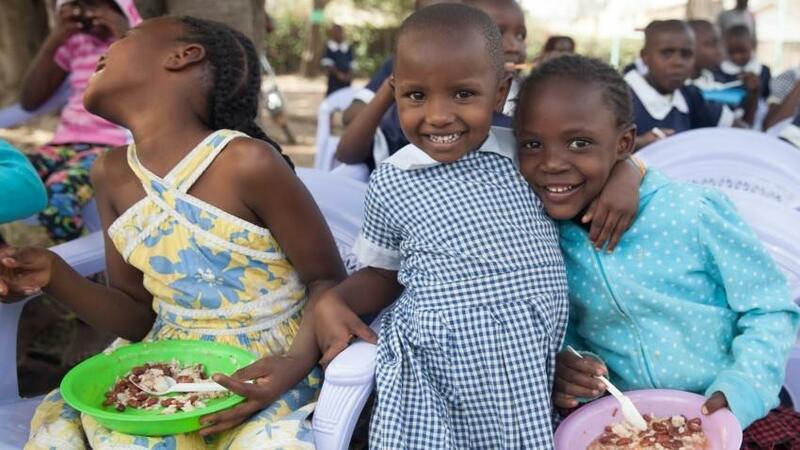 Our universally inclusive projects tend to the needs of everyone, regardless of background or beliefs. In this way we show the all-embracing nature of the Catholic Church. Visit the Mission Together website for resources to use with primary school aged children. We’re also developing resources for use with young people in schools and youth groups. You can find resources here. Watch a film about Sr Sonia, a missionary in Malawi who is supported by Mission Together.